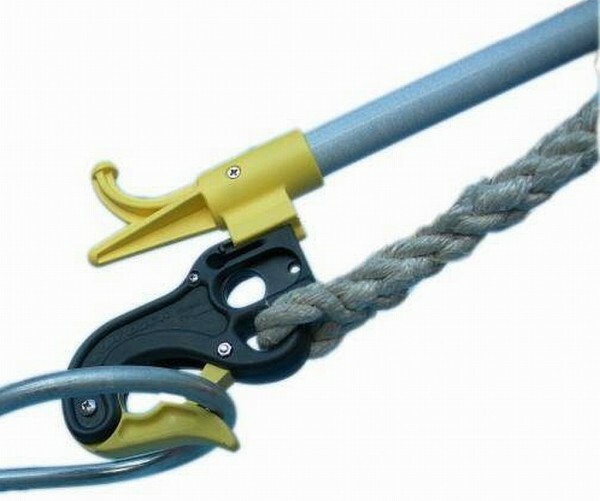 Handydock is a boat-fastening hook, which solves many problems in fastening and unfastening your boat. 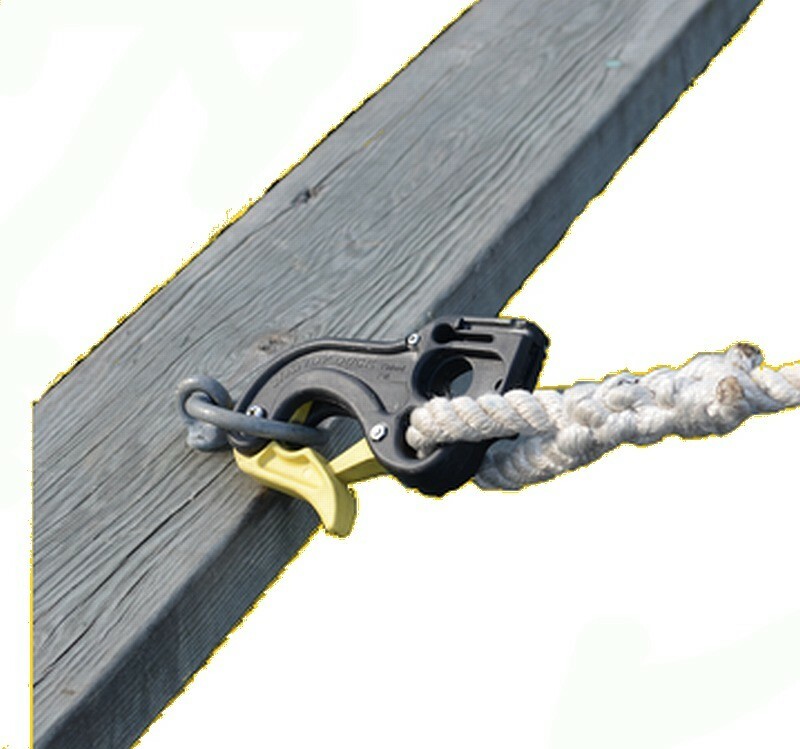 With Handydock you can fasten your boat to a pier, pole or buoy. Handydock can be opened easily also under tension and even in a hard side-wind. Material: Swiss Grivory GV-5H sw. Freely adjustable telescopic 136-250 cm. Supplied complete with the trigger hook.